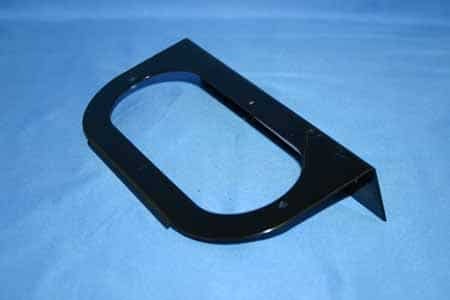 Stainless steel “L” bracket. 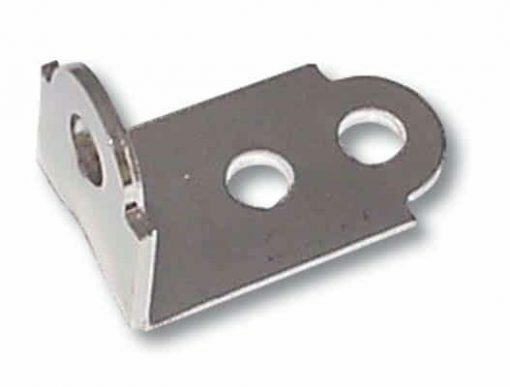 1 3/4″ x 1″ x 1 1/4″. 6 month warranty. Sold by each.